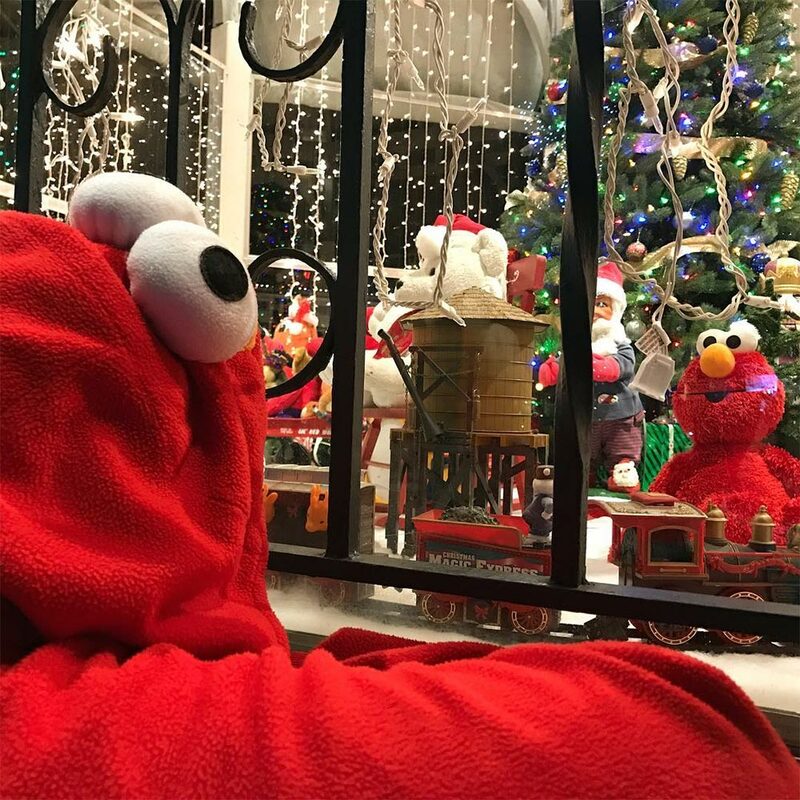 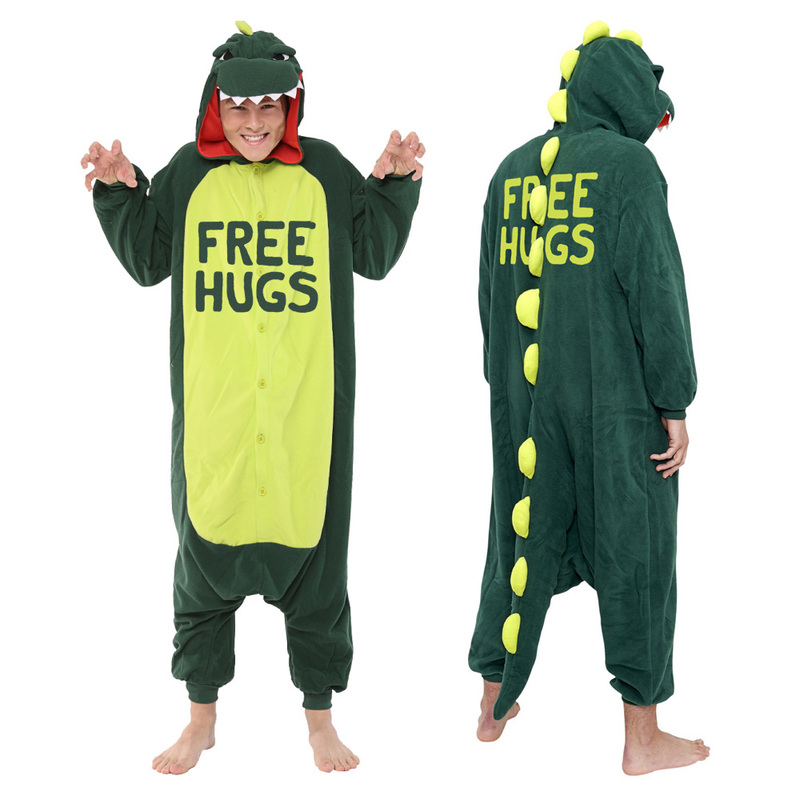 If you could be a fictional character for a day, why not be one that’s cuddly and famous for being ticklish? 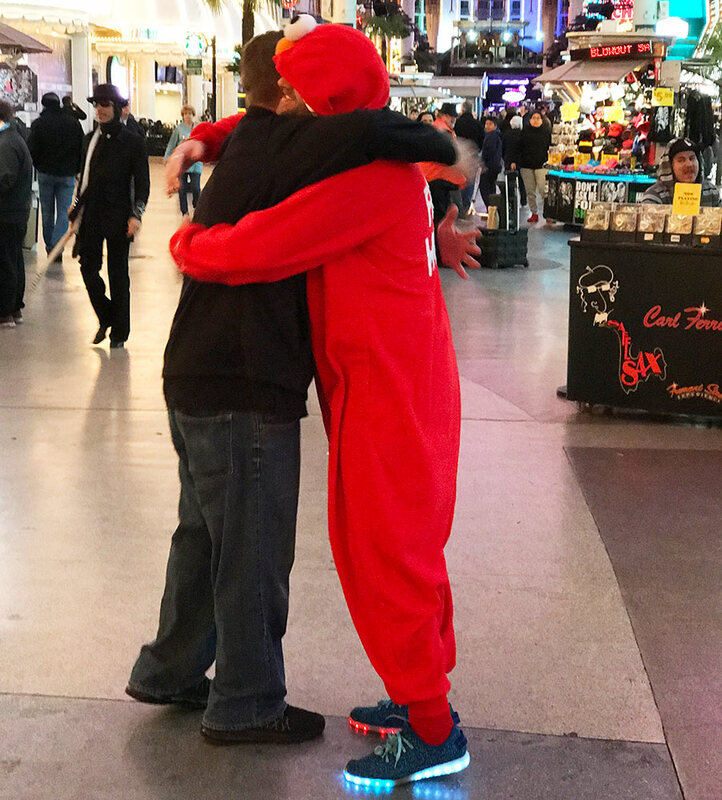 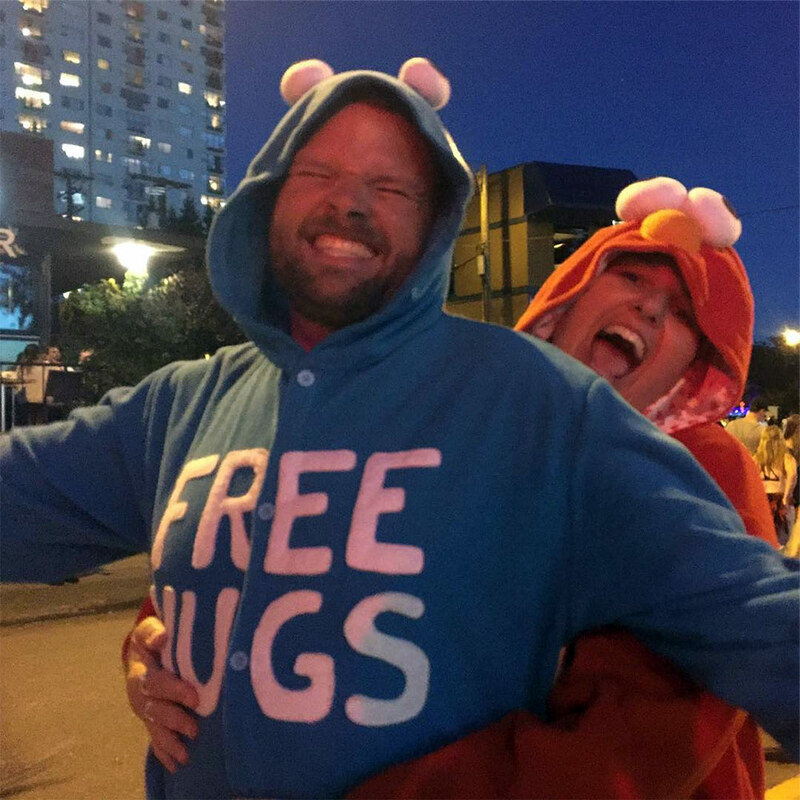 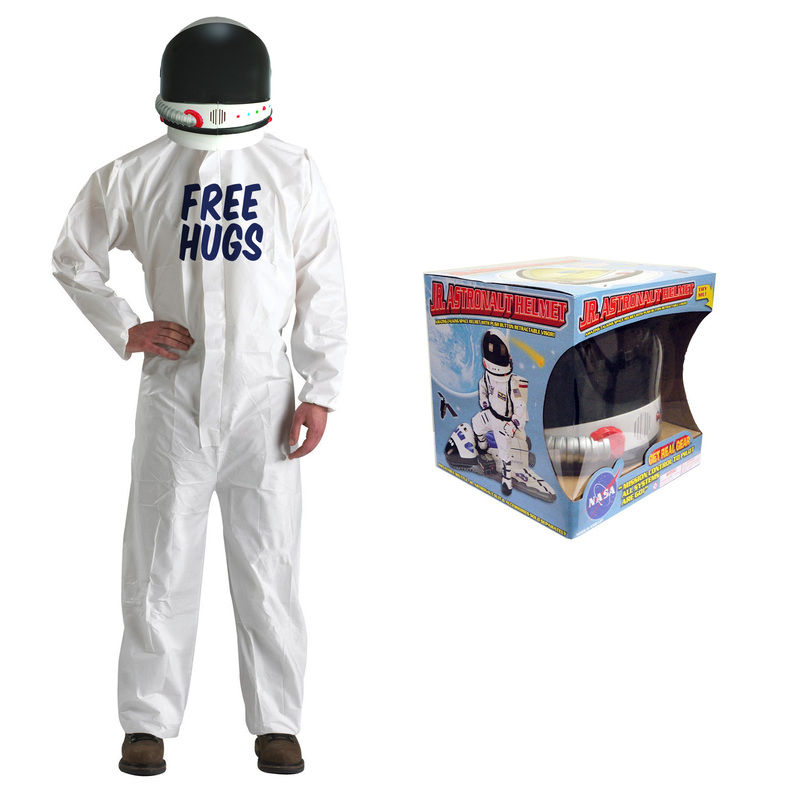 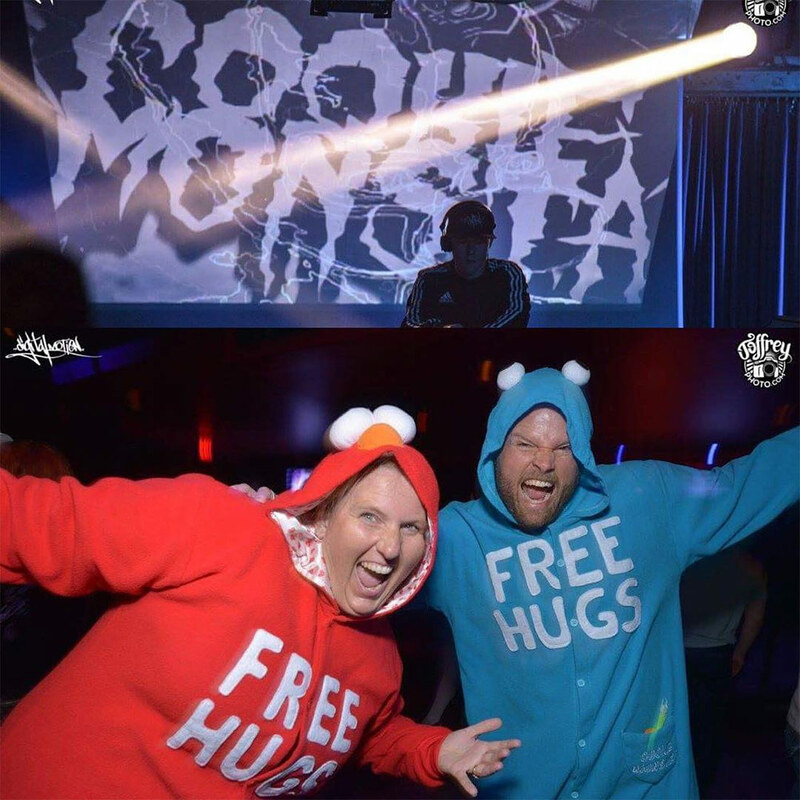 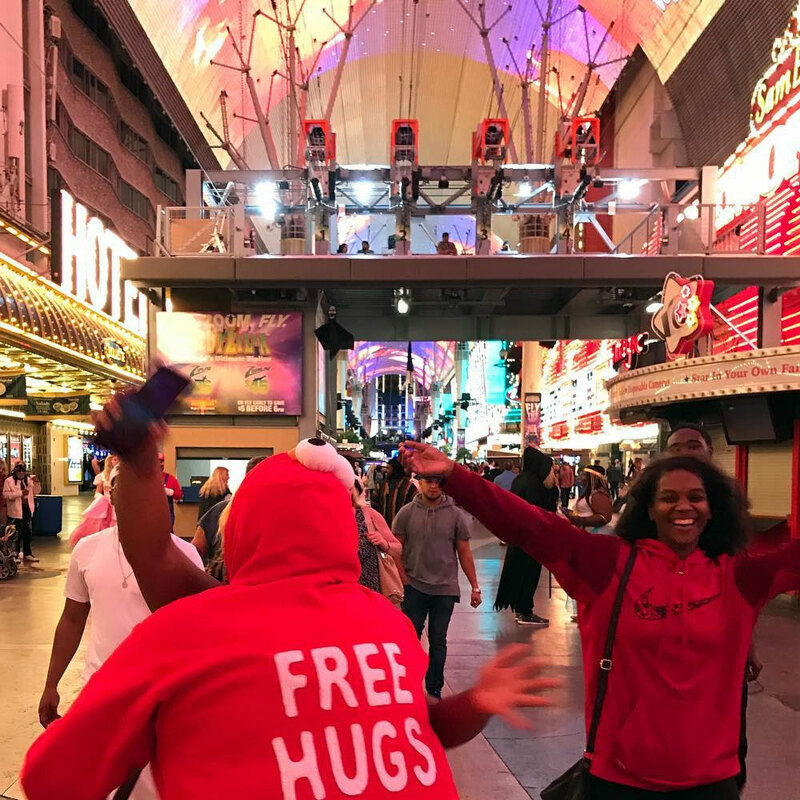 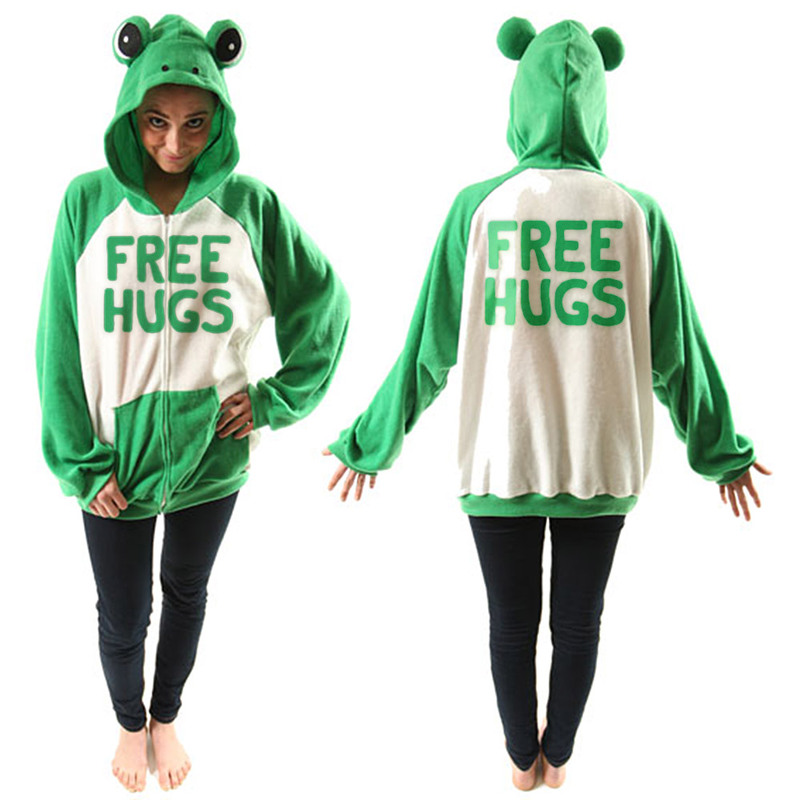 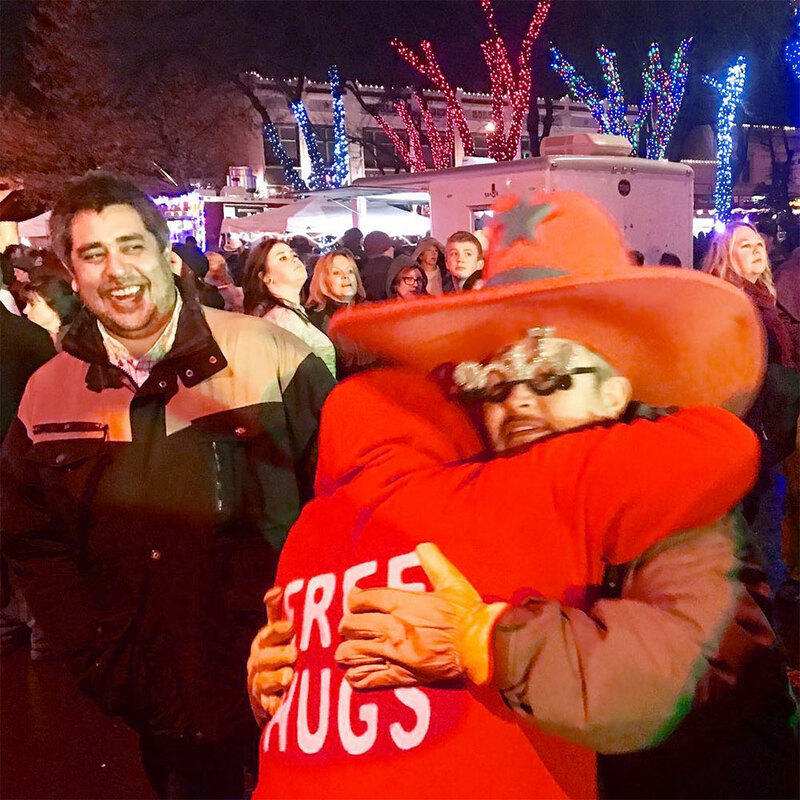 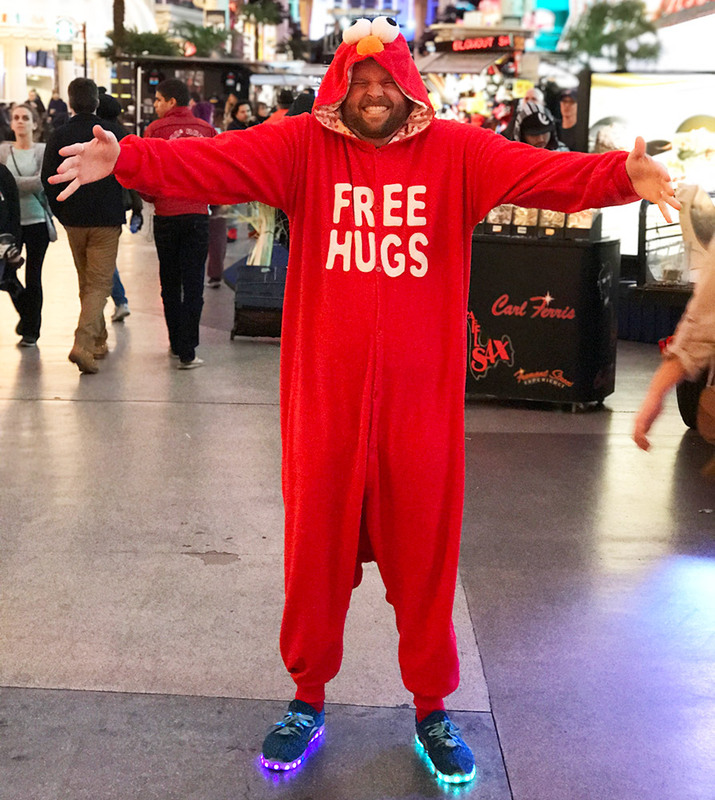 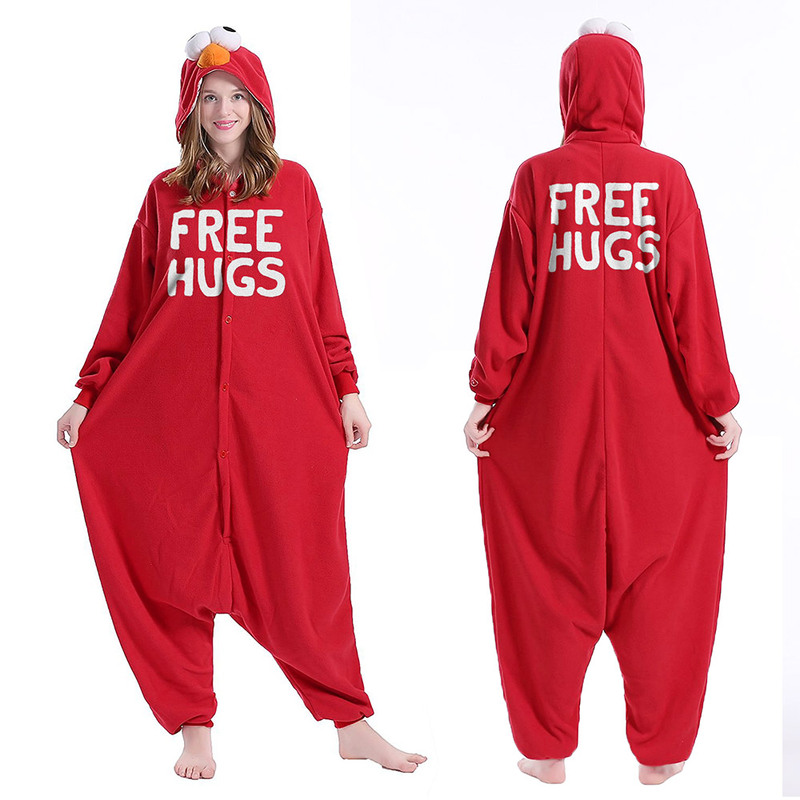 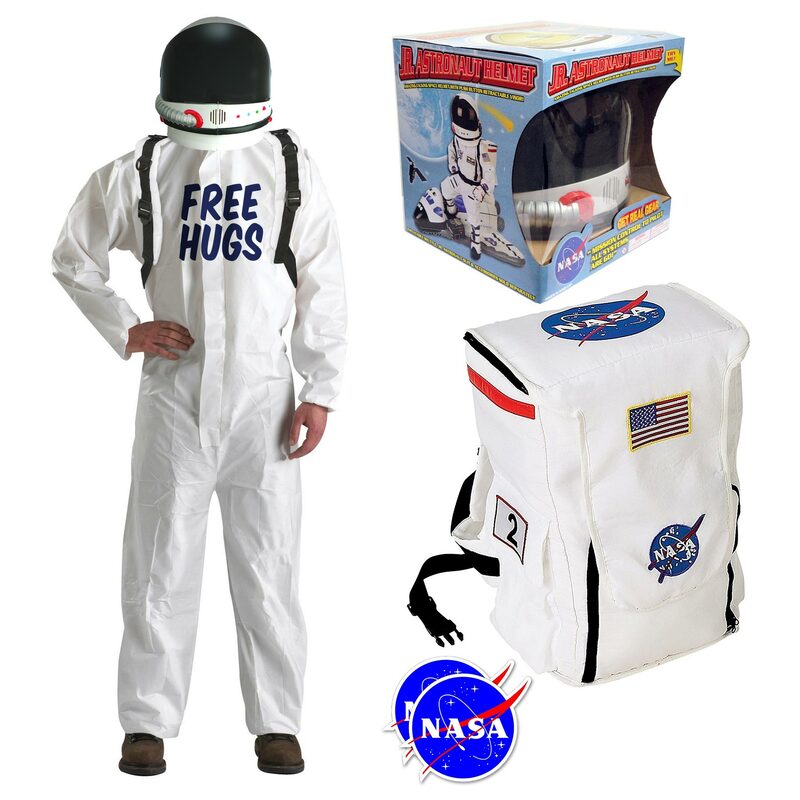 Add the words “free hugs” on the front and back and you’ll find yourself being truly irresistible. 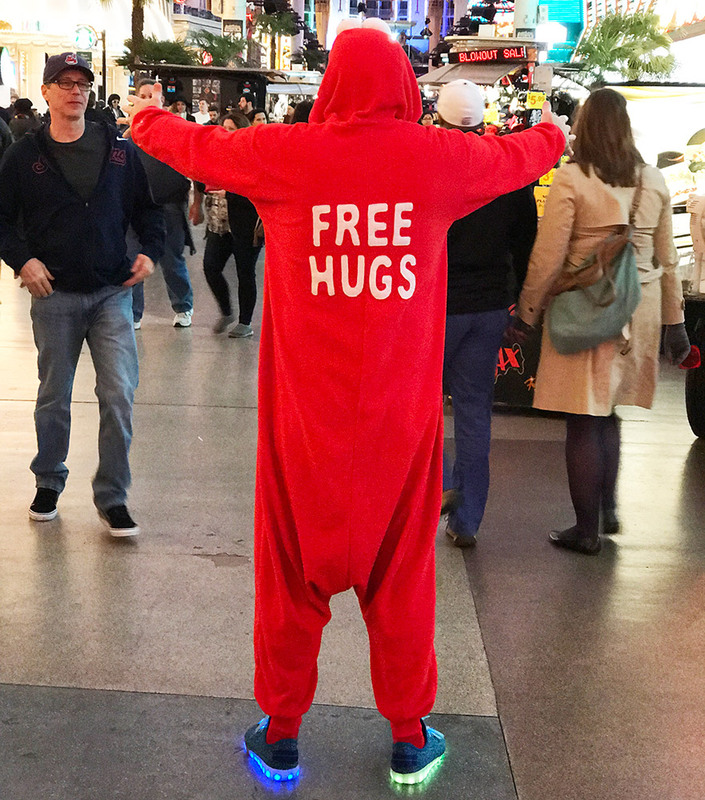 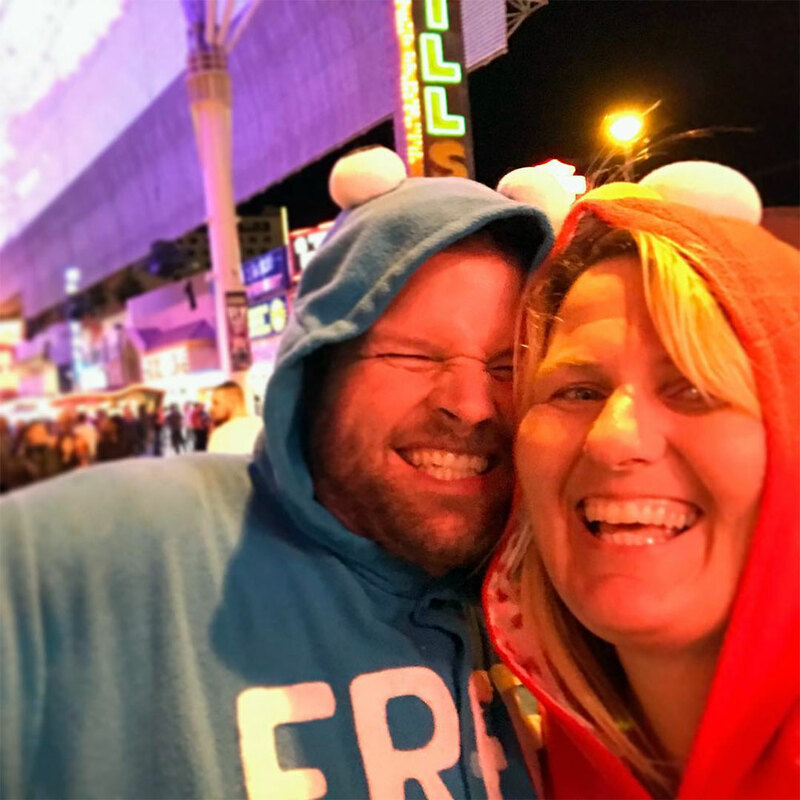 Stay home alone in your cozy onesie (it has this super soft smooth liner that will put you to sleep in seconds), or go out partying in your new rave outfit that’s entirely one piece.